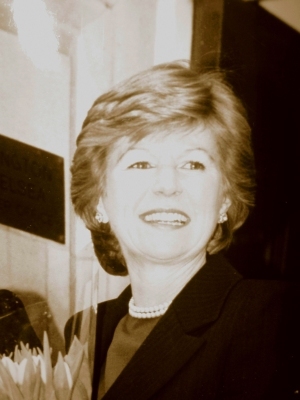 From 1961, her married name became Pitman.1 From 7 February 1996, her married name became Parker Bowles. [S466] Notices, The Telegraph, London, UK, 22 January 2005. Hereinafter cited as The Telegraph. [S466] The Telegraph, 8 February 1996. [S2228] Mark C. P. Thompson, "re: Thompson Family," e-mail message to Darryl Roger Lundy, 31 March 2007. Hereinafter cited as "re: Thompson Family." [S2537] Allan Rodgers, "re: Every Family," e-mail message to Darryl Roger Lundy, 5 December 2007. Hereinafter cited as "re: Every Family."